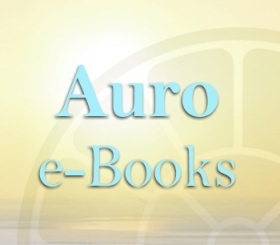 Almost all of the essays collected in this volume were written for and first published as monthly instalments in Next Future, the e-journal of the Sri Aurobindo Society Pondicherry. 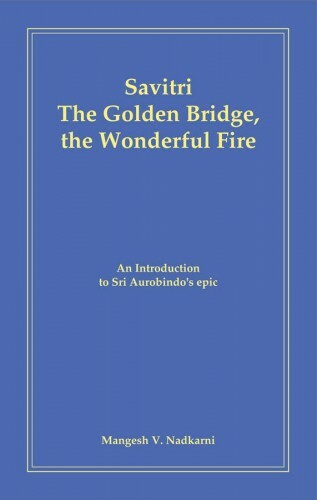 The 47 instalments ended with the passing of Dr. Nadkarni in September 2007, and cover Savitri Book by Book, Canto by Canto, from the beginning up to the climactic point in the middle of Book Eleven, where Savitri is offered four boons of merger with the Supreme, and asks instead for the Supreme Peace, Oneness, Energy and Bliss ‘for Earth and Men’. Dr. Nadkarni has written other essays on Savitri as well as giving many other talks, but this collection represents a masterly ‘Introduction’ (as he modestly called it) to the revelatory poem which he loved so much and understood so well. It has been compiled and published at the request of his family, and we feel sure that it will be welcomed by Savitri readers and students all over the world, and to a certain extent make up for the great loss that his many admirers experienced when he passed away in September 2007 at the age of 74.